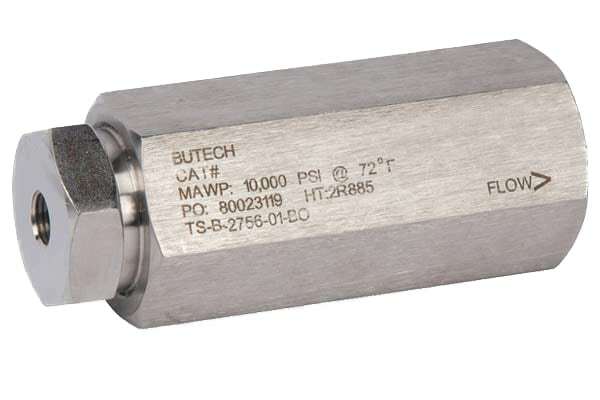 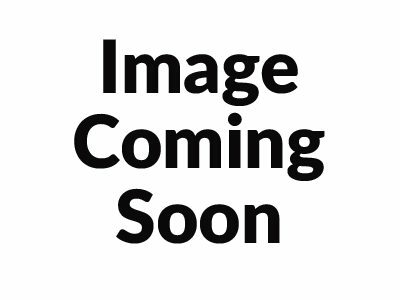 BuTech Check Valves | Pneumatic and Hydarulic Co.
BuTech check valves are know for their rugged construction which provides assurance of fail-safe operation at pressures up to 100,000 psi (6,900 bar). 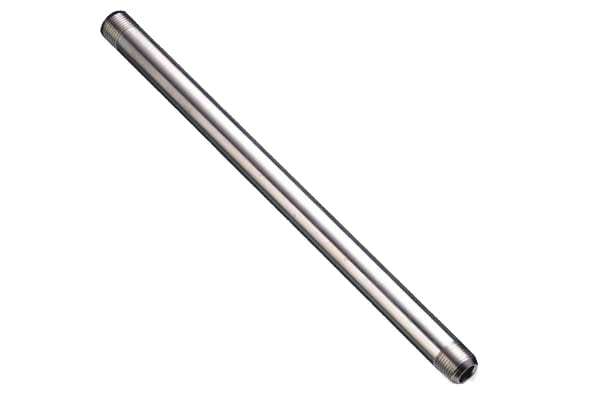 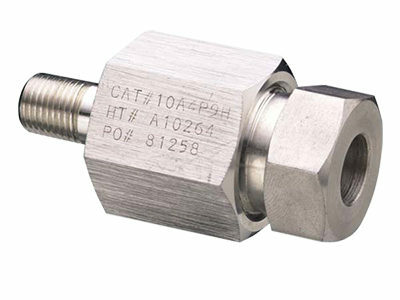 For operation in temperatures ranging from 0° to 600°F (-18° to 315°C). 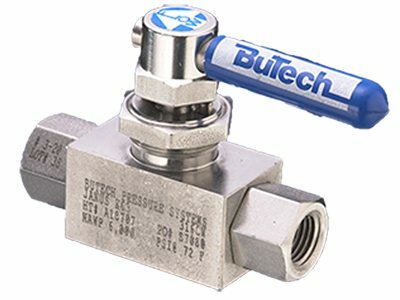 All Butech check valves have a default cracking pressure of 15 psi. 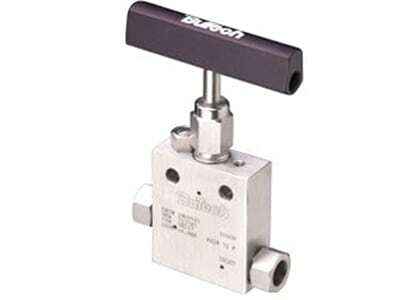 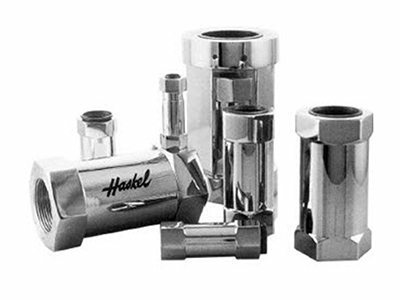 The ball check valves are ideal when leak tight shut-off is not necessary. 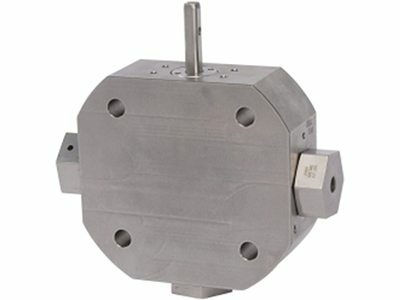 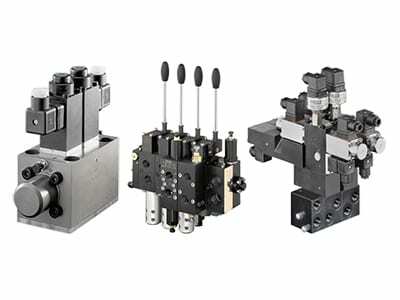 This valve uses no elastomers and employs a metal to metal seal. 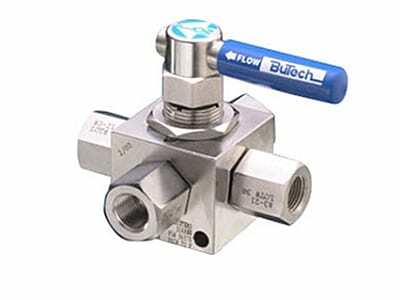 The temperature range for the ball check valve is -420° F to 1200° F (-251° C to 648° C). 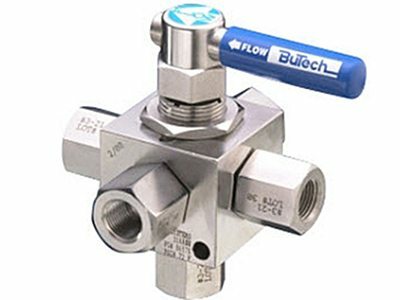 The O-ring check valves reliably prevents backflow where leak-tight shutoff off of liquids or gases is required. 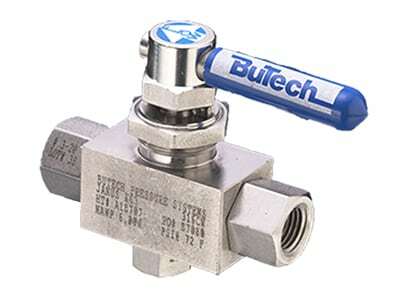 The standard construction uses a Buna-N o-ring, the O-Ring Check Valve is also available with the following O-rings: Viton, Teflon and Kalrez.